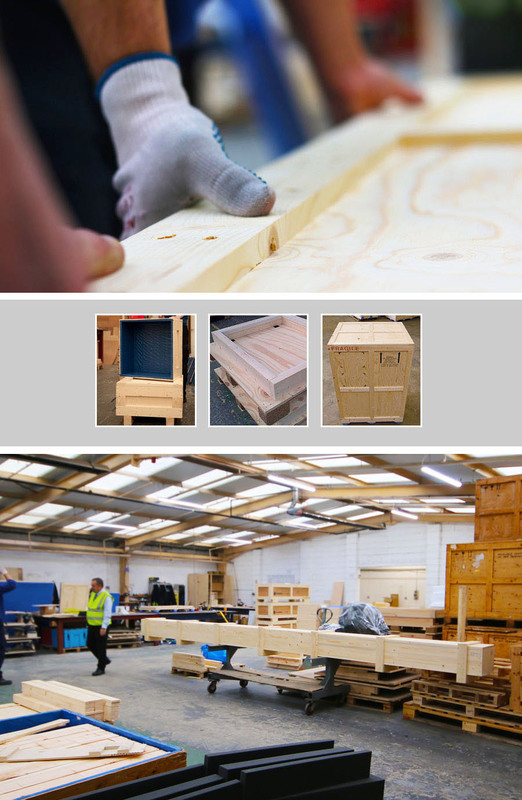 We have the experience, technical ability and the manufacturing capacity to design timber packaging for any specification. Commonly, we construct crates, pallets, ramps, frames and internal fittings. All of the timber we use is heat treated, dressed and ISPM15-compliant. Our timber is sustainably sourced wherever possible. Timber is used for shipping heavier or high value products. It is a versatile and cost-effective way to protect our customers’ products. Additionally, because timber is so robust, it can reused for several trips. The exact specifications of any product, the timber we choose and the thickness and design, will depend on your requirements.